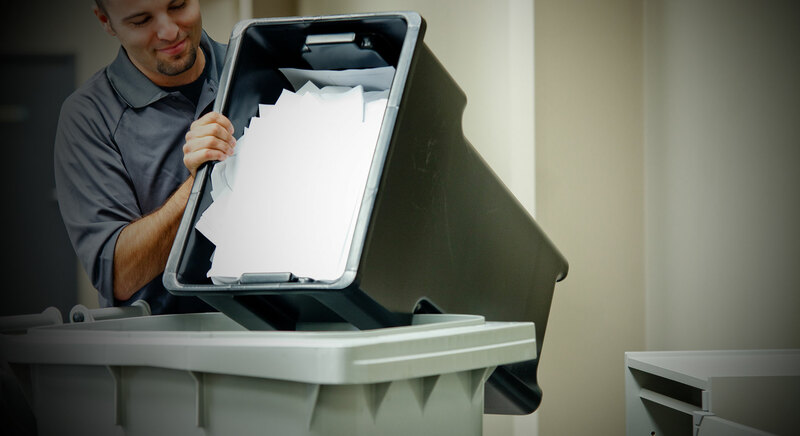 Neighborhood Parcel is greater Haverhill MA’s premier shredding service with available residential shredding service throughout eastern Massachusetts. Shredding services for home, business, medical office, private law offices and community members alike. We come to your location, haul away your shredding in our state of the art shredding truck and leave you with more peace of mind and less clutter. With rates starting at .89 a pound, you cannot go wrong. Get rid of that old shredder and call (978) 851-0199. No need to sort through files and documents. We take them all! We are locally owned and operated and we are take pride in serving our neighborhood and beyond. 7 Day-a-Week Friendly and Prompt Service in Haverhill Document Shredding one call away!